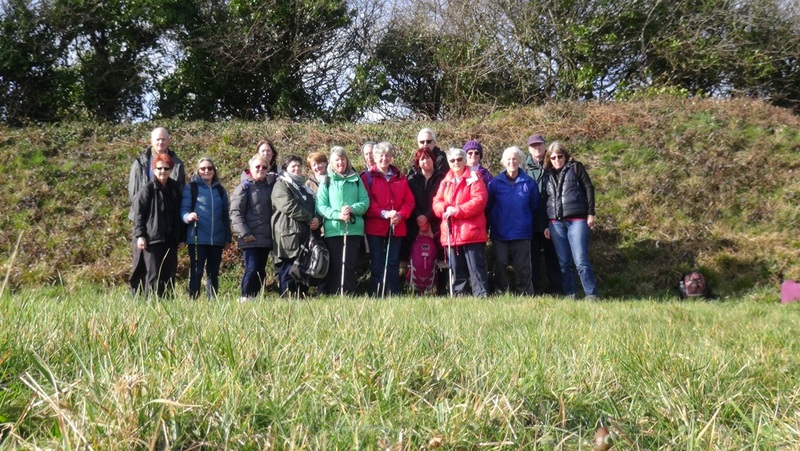 Weather permitting, the longer walking group meets twice monthly, usually on the second and fourth Wednesday starting at 10.30am, for a circular walk of up to 8 miles, transport by members' cars, sharing where possible with a donation of about £3 towards the fuel costs. 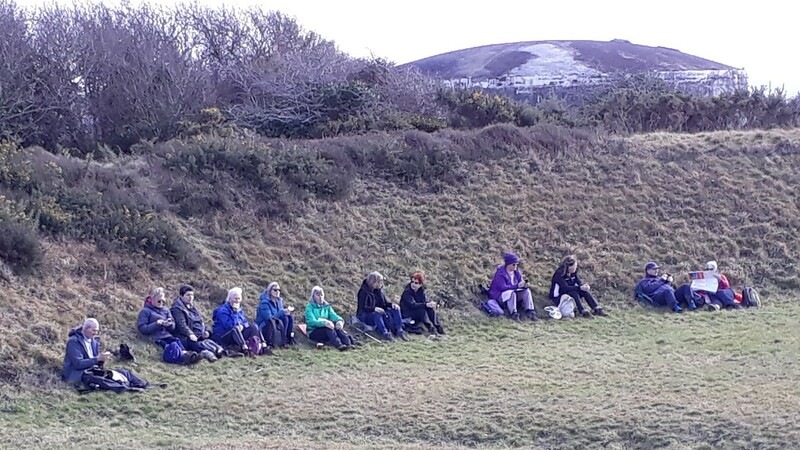 Please wear sturdy walking shoes/boots, take 'all-weather' clothing, and any food and drink required for the duration of the walk. 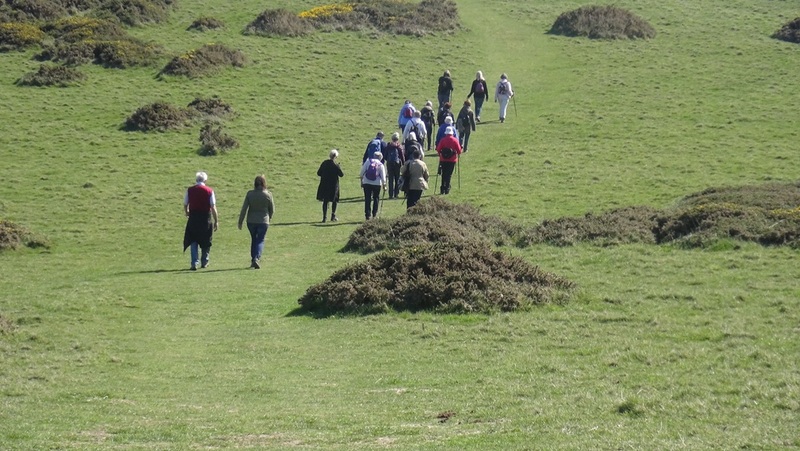 Please carry contact details with you and make sure the walk leader has your contact number. 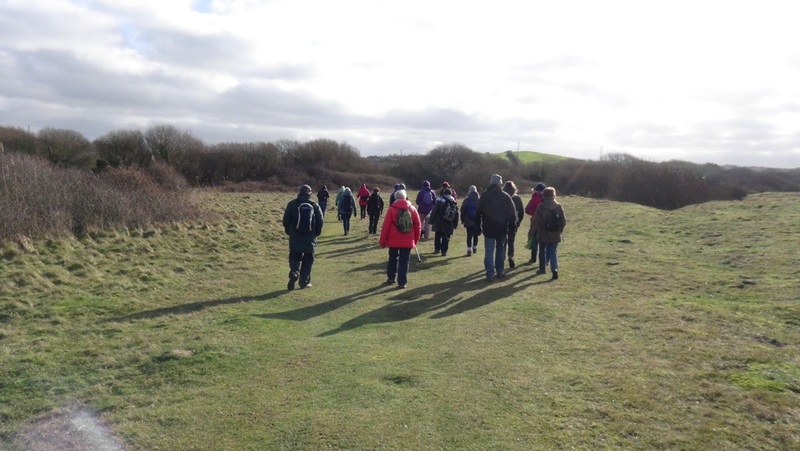 Members are always welcome to suggest or lead walks. The meeting points and times are listed on the Events sheet available at the monthly meeting and in the Events Calendar. 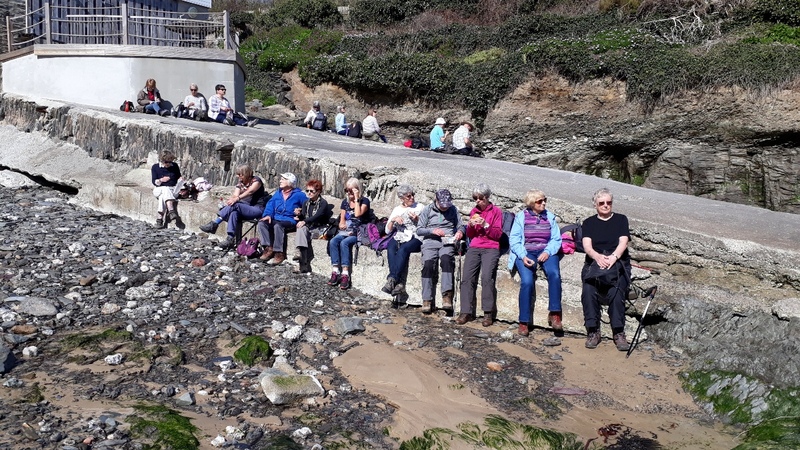 Please phone Janet on 01637 861115 or 07377 323689 for more information and to check that the walk is still going ahead.